Even though it sounds clichéd, it is also true that creating web content is not rocket science. There are absolutely no rules to bind the creative influx of the web content writer. Let is flow is the key to penning down successful web content. Web Copywriting : Is it Really a Game Without Rules? Web content writing do have a simple set of writing style rules, however when you think about the rules before actually doing the writing, it can create a massive mental block. After all, that is what rules do to the creatively oriented minds. Hence what is ideal for a web content writer is to delete all thoughts of the specified style rules, just take the subject and write. You can always come back to the script once you are done with the writing and do a thorough editing, keeping all the style requirements needed for web content. Writing for the web is considered both a science and an art. The science tell you all about the structural rules like hinting on the conclusion first, deleting all unnecessary words and the like. But if you take out the art of spontaneity from it, the writing will be very dry and will not essentially hold the readers attention. As a successful web content writer, one should always aim to avoid that scenario where you do not connect with the intended readers. The reader and readability is the prime factor which defines successful web content. As a web content writer, you should always keep in mind that the reader comes first and the rules second. 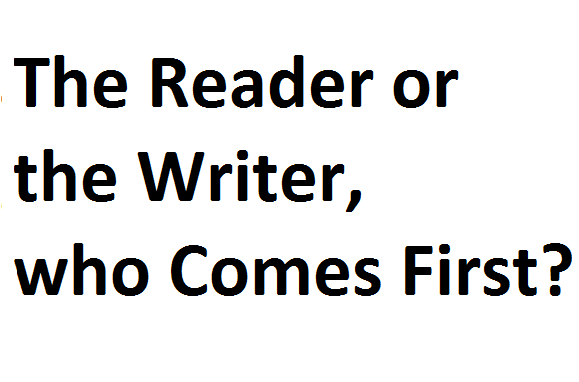 A hasty reader would only want to read if the writing is fresh and energetic. Only spontaneity could create that mood to writing. If you let the rules hinder you in writing, it will only result in structured, yet monotonous and mechanical writing. If writing could be systematically generated through machine with its set rules in place, what a dry place the world would have become? But no, there is still hope left in the world. Once you have typed out the content of your heart’s choice, then put the user to the frame. Keeping the user in mind will keep the editing process quick, effective and hassle free. Try to simplify the language, keep a tab on the required word count, make sure that you have met the requirements of the user, and finally transfer your conclusion to the top of the web page in a simple and different manner. Each paragraph should hint about the conclusion. Use headings and bullet points wherever required. There! You are done!